Are you a business owner in Ibiza? Promote your business 365 days a year with the #1 Guide to Ibiza. Modern & stylish 3 bedroom apartment in Roca Llisa. 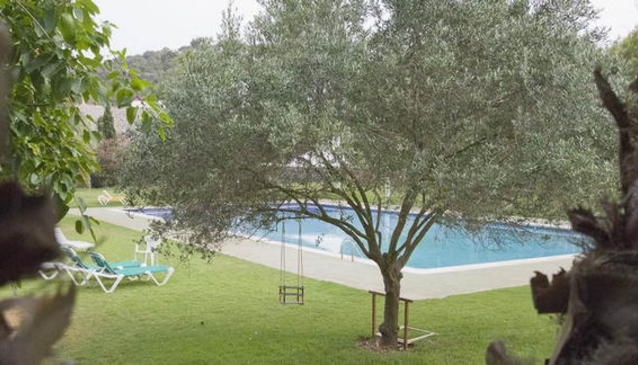 Minutes from the nearest village & beaches but in a very peaceful location.